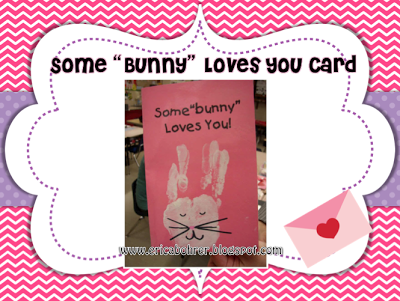 Blog Hoppin': Last Minute Valentine Printables! 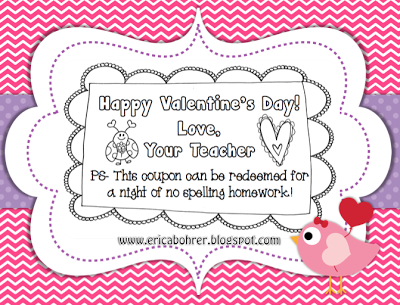 I just shared some last minute Valentine's Day free printables on my blog. Click the images below to hop over and check them out! Happy Valentine's Day. 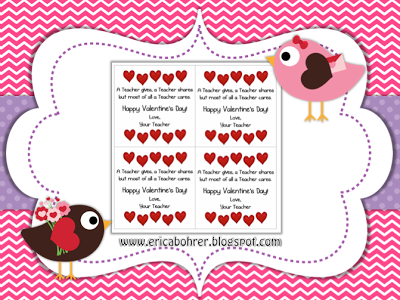 I made a few more updates to my Valentine's Day Common Core Math Centers Packet. 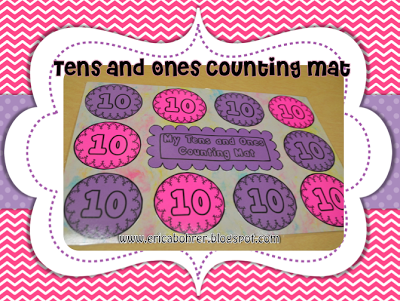 I am super excited about these counting mats. I made two versions: One Valentine themed and in color and the other a plain black line version. You can copy the black line version on colored copy paper to save on ink! 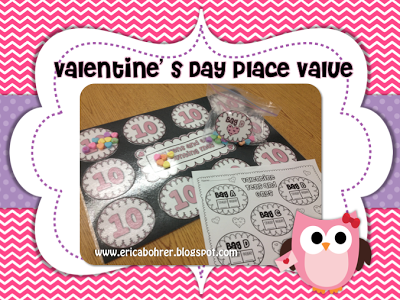 It can also be used for any sort of counting not just for Valentine's Day.